For the second year in a row, NSP had the honor of serving as Producing Partner of United States Artists' Artists Assembly, with Kristen Kaza as Creative Director of the three-day convening. 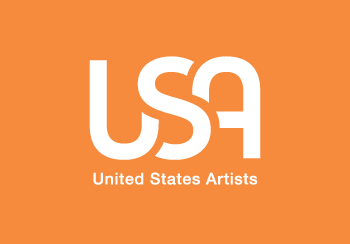 USA is a national organization that supports the work of this country’s most accomplished living artists by making unrestricted $50,000 awards across all 50 states and creative disciplines. USA Fellows celebrate the broad diversity of American artistic practices from coast to coast, cultivating a creative ecology that is diverse in age, race, religion, gender, and sexual orientation. USA has invested in over 400 artists, distributed over $20 million directly to artists, made awards in 47 states and US territories, and funded 9 creative disciplines.